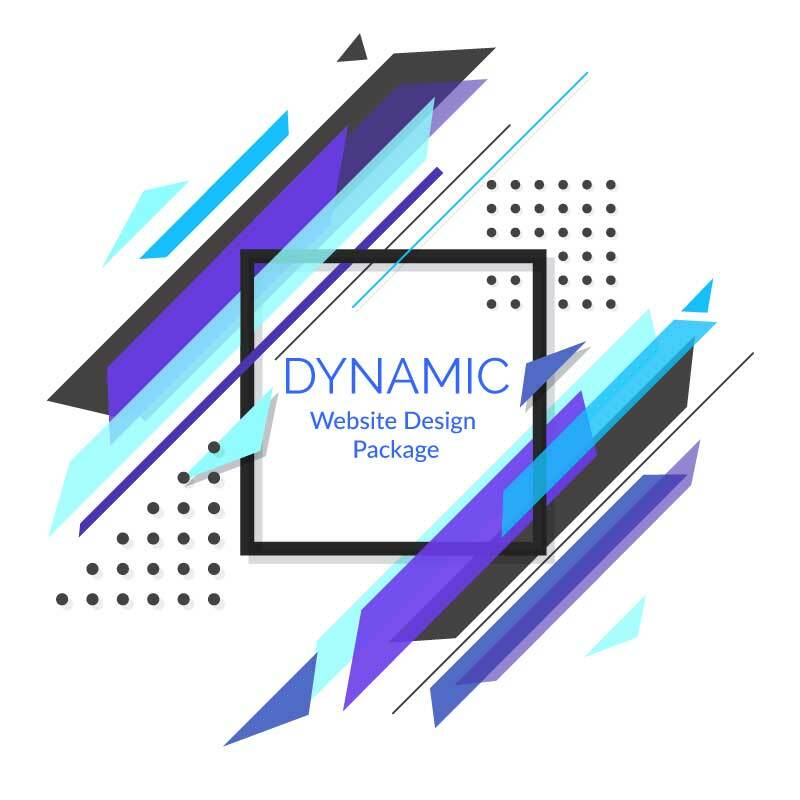 Affordable Dynamic Web Designs package is accessible in just $41 per month – including Dynamic website design with mobile friendly layout, 1 year free hosting, server setup, CMS setup, webmail setup and more. You get to choose from more then 300 expert designed demos. Purchase now to get all the benefits at very reliable cost.